Weekly tuition for beginners to advanced students. Classes include hand building, wheel work and glazing. 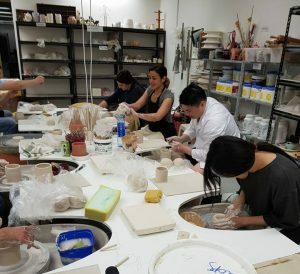 Learn Pottery from a qualified and experienced ceramic artist. Day and evening classes available. throwing techniques, surface decorations, glazing etc. Workshops are led by professional, ceramic artists & master potters. These programs are designed to increase team building skills, inspire creativity and lateral thinking. The workshops are great for de-stressing and are custom designed to suit your work hours. Examples of projects include group sculpture, hand building, working on the wheel or making coffee mugs for the office. 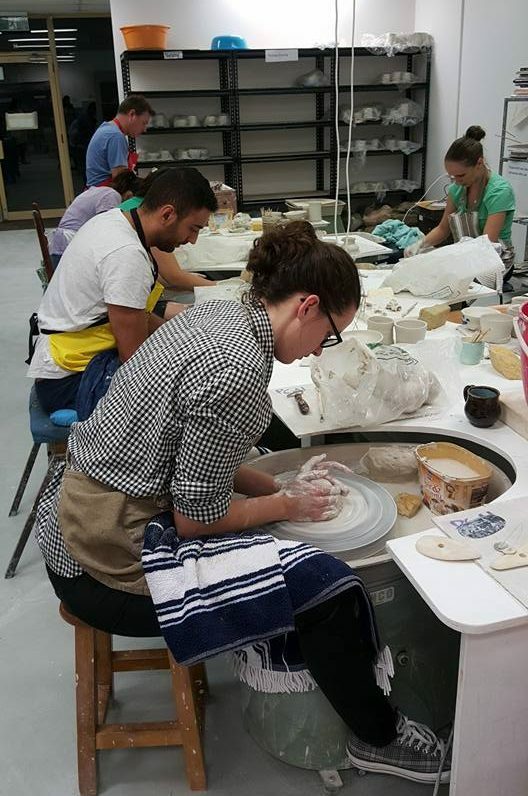 Need a refresher course on how to operate school kilns and work with clay and glazes? Contact us to arrange a training workshop for your school. 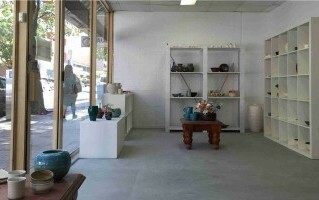 The PCAI Object Gallery has a variety of hand made ceramics for sale. Browse our unique range of functional, ornamental, sculptural and wearable art made by local artists. PCAI can design ceramics to order for cafes, restaurants, parties, personalised gifts and Bombonieres for weddings. Conditions Apply. Please contact us for more information.